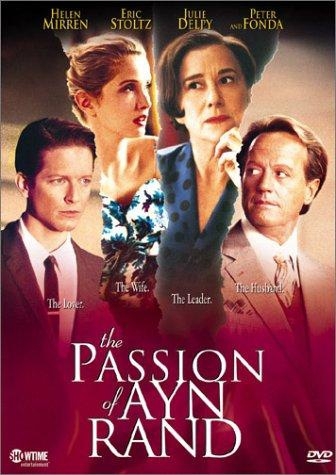 The novelist Ayn Rand engaged in an affair with a psychologist 25 years her junior by the name of Nathaniel Branden. Branden built up an institute to spread Rand's ideas, but the two eventually had a falling out. 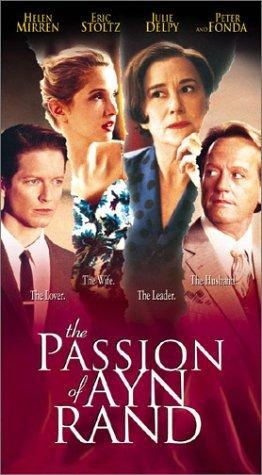 This is the story of the affair, based on the book by Branden's wife, Barbara.